For books published by Siam Intelligence Unit (SIU), please see SIU Publications. As individual, I have been written 3 books so far. 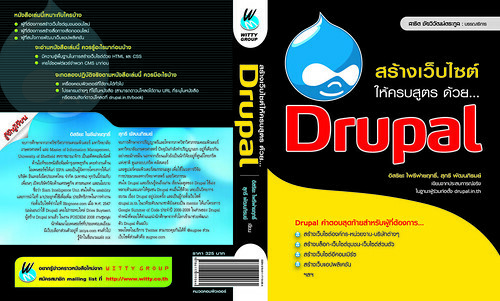 Drupal book, co-written with @sugree. 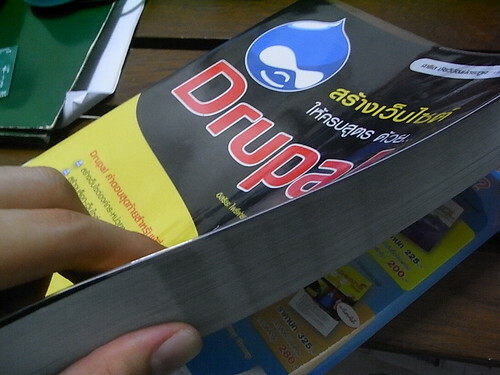 Published in July 2009 by Witty Group. 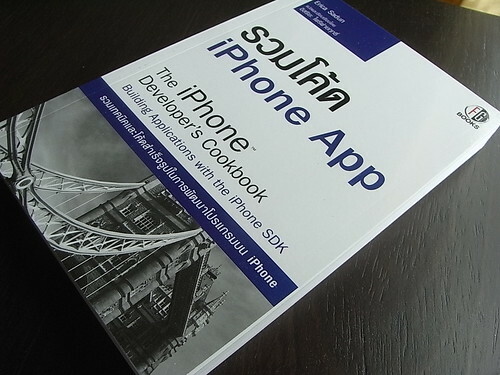 This is Thai translation of The iPhone Developer's Cookbook by Erica Sadun. Published in July 2009 by Future Gamer. This book is 'wuxia analysis & critics', based on Feng Ge's Kun Lun trilogy. 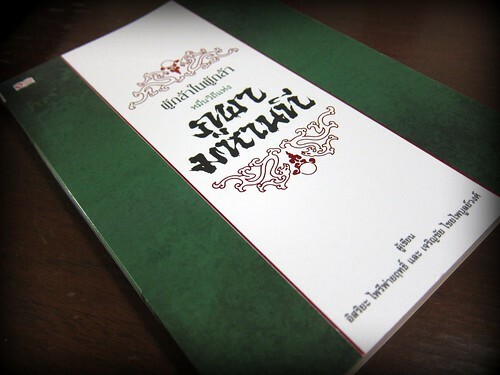 Published in November 2010 by Siam Inter Multimedia.